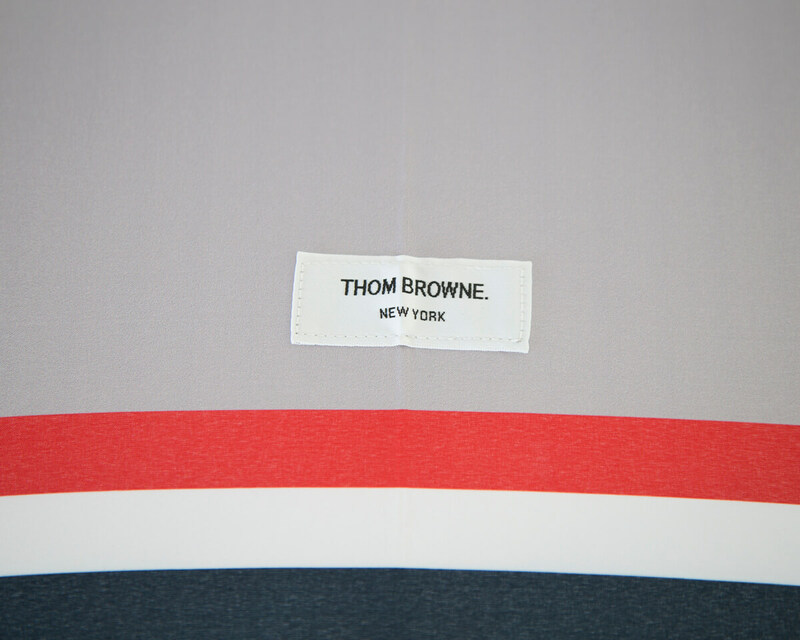 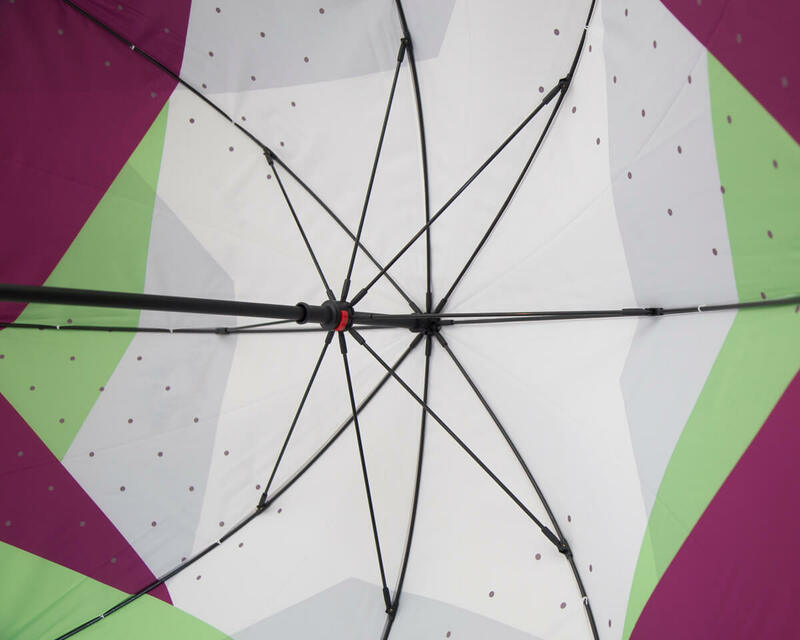 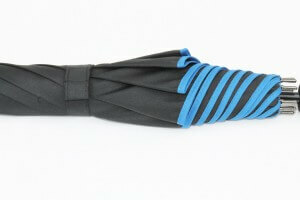 A second inner canopy layer can be made from stock colours or Pantone matched if required. 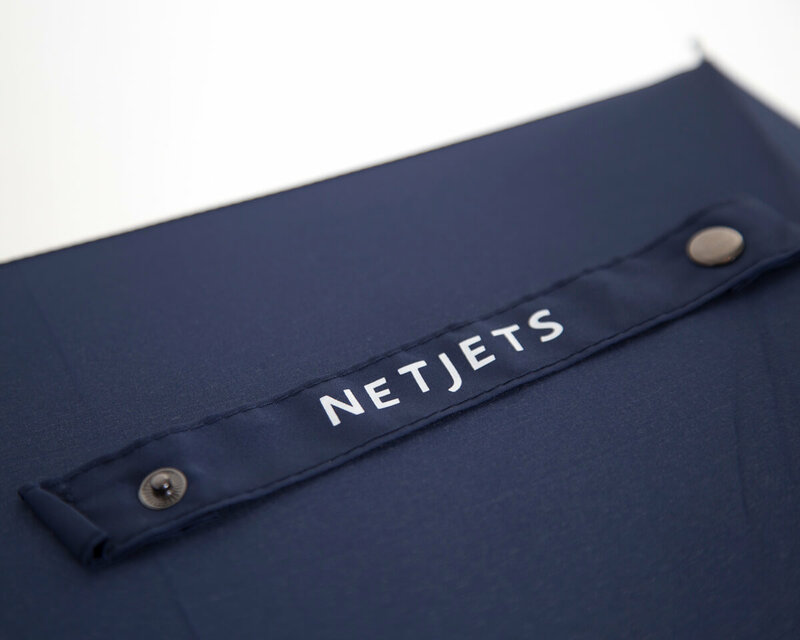 Can be plain, screen printed or with a full HD all over print for premium quality exposure. 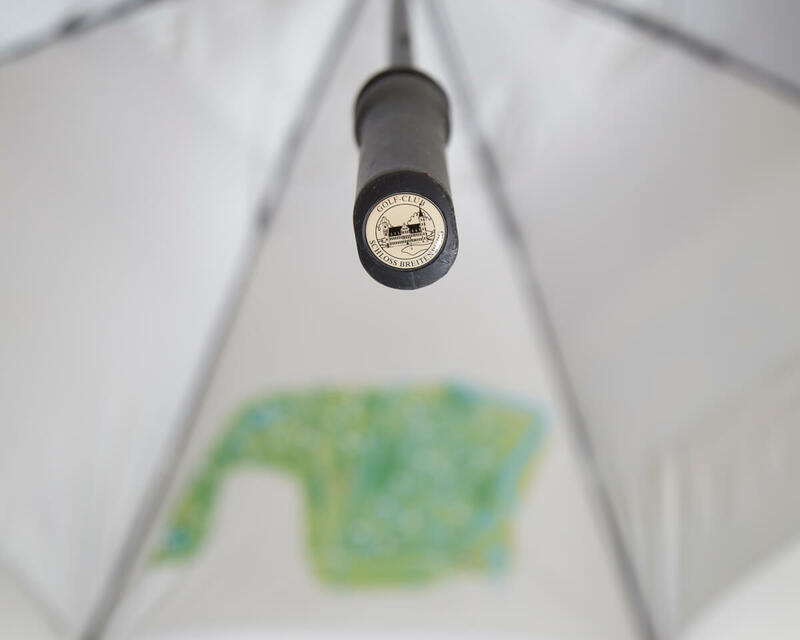 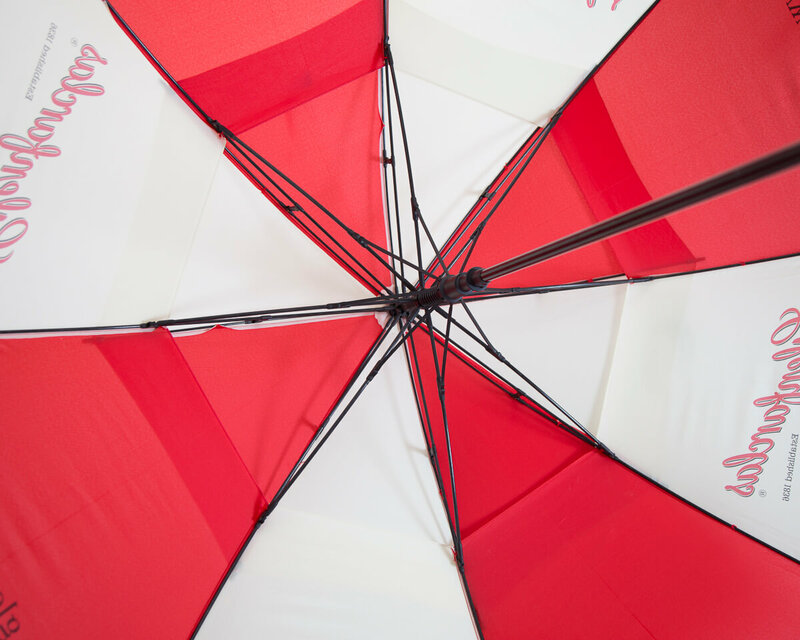 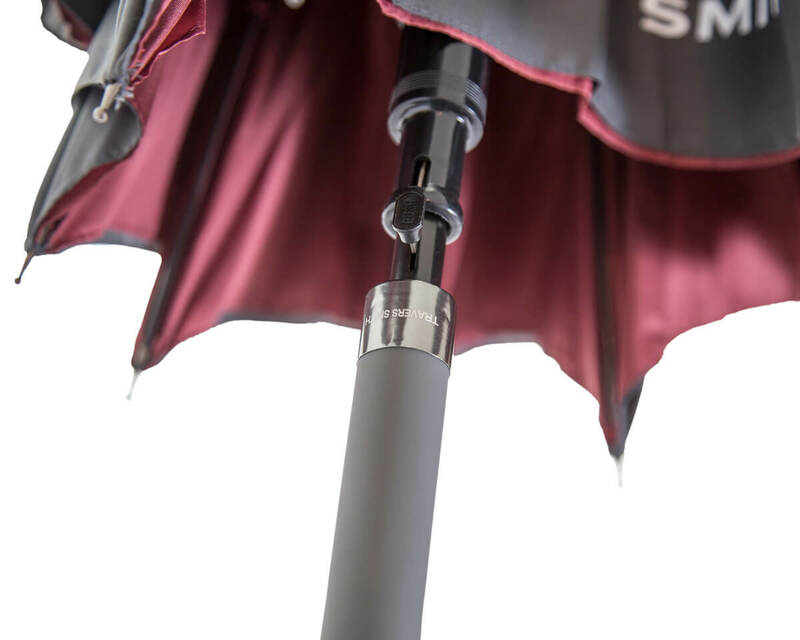 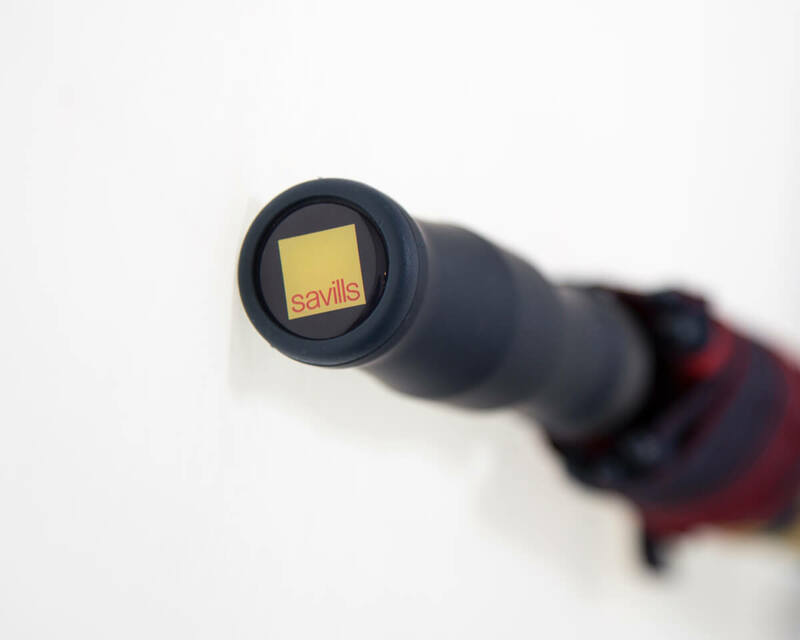 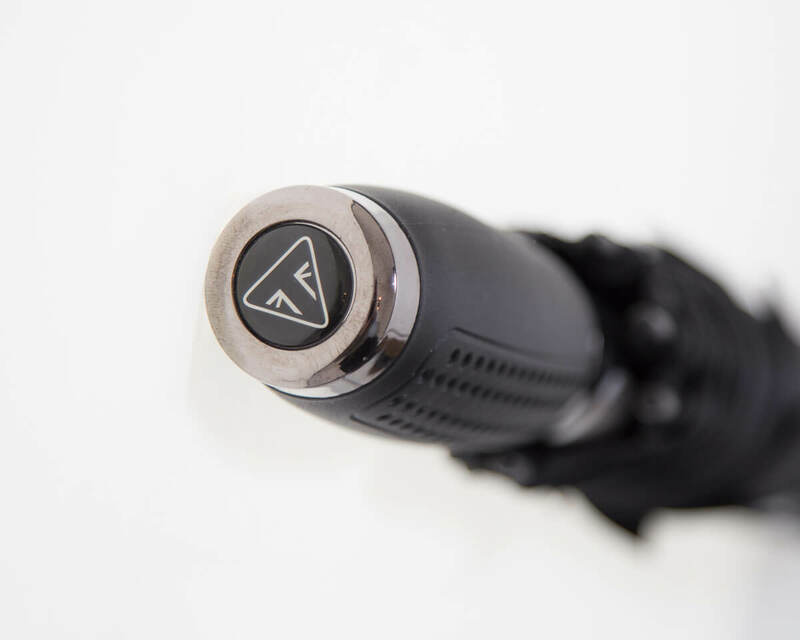 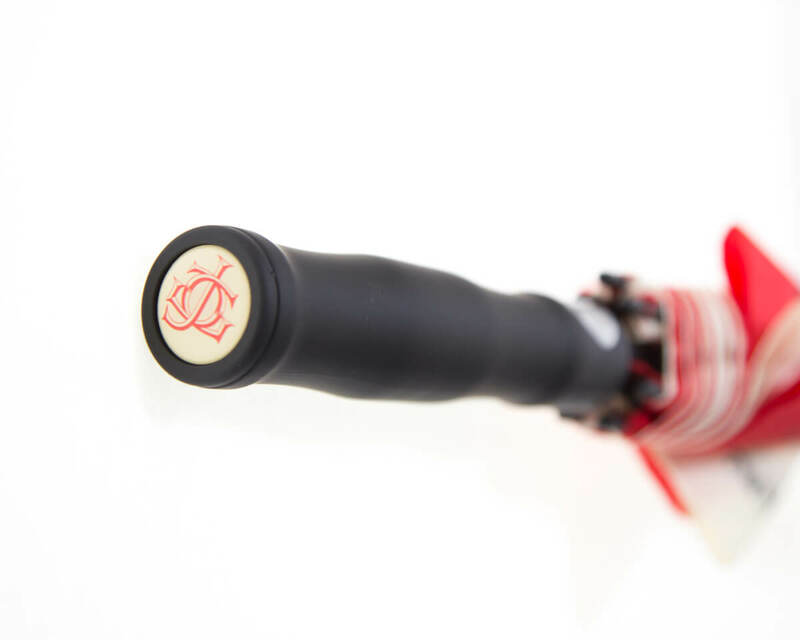 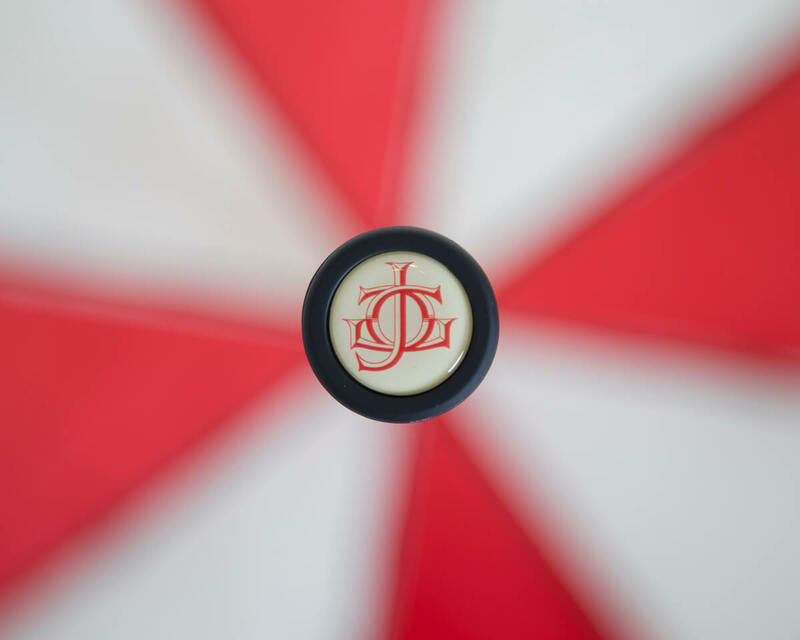 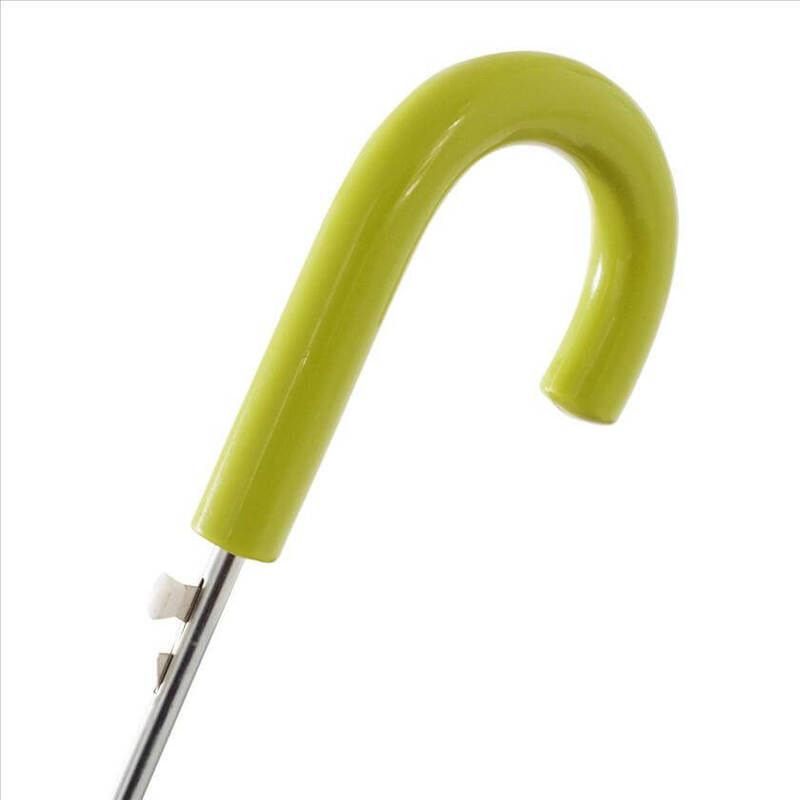 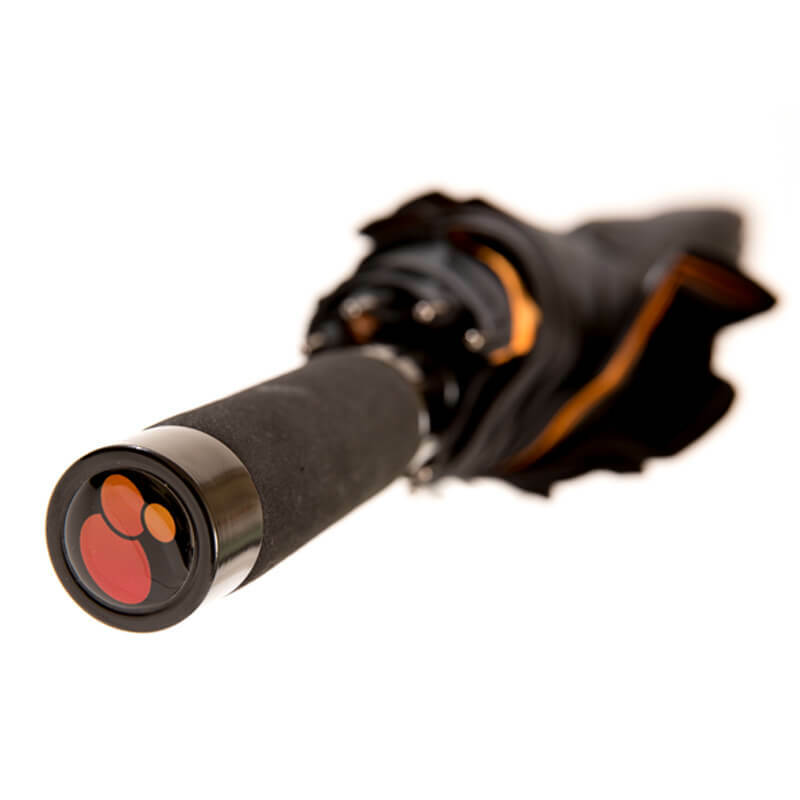 The Walker umbrellas and some telescopics feature a metal handle ring that can be laser engraved with your logo. 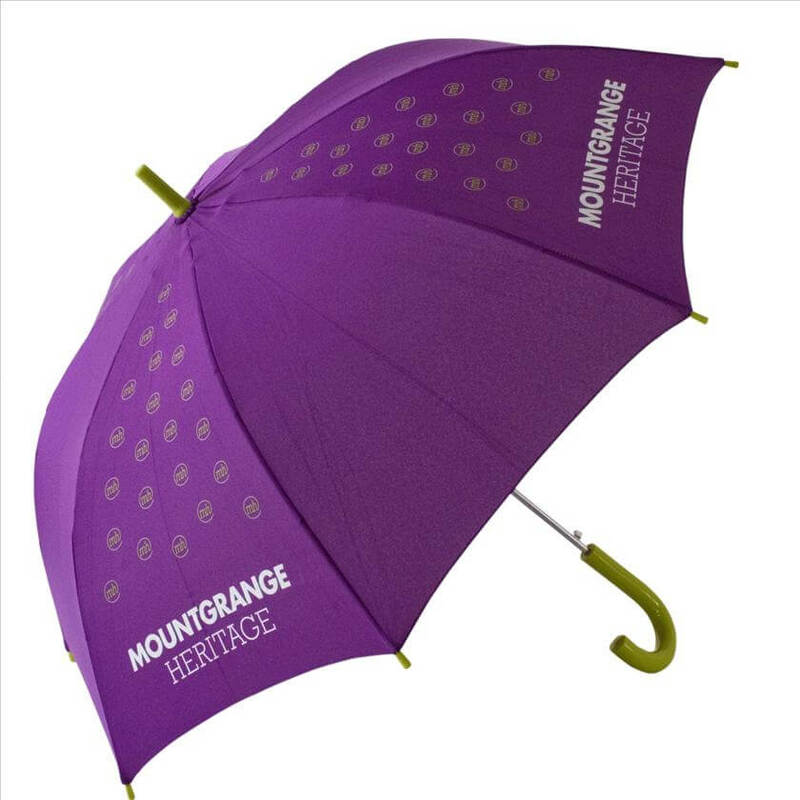 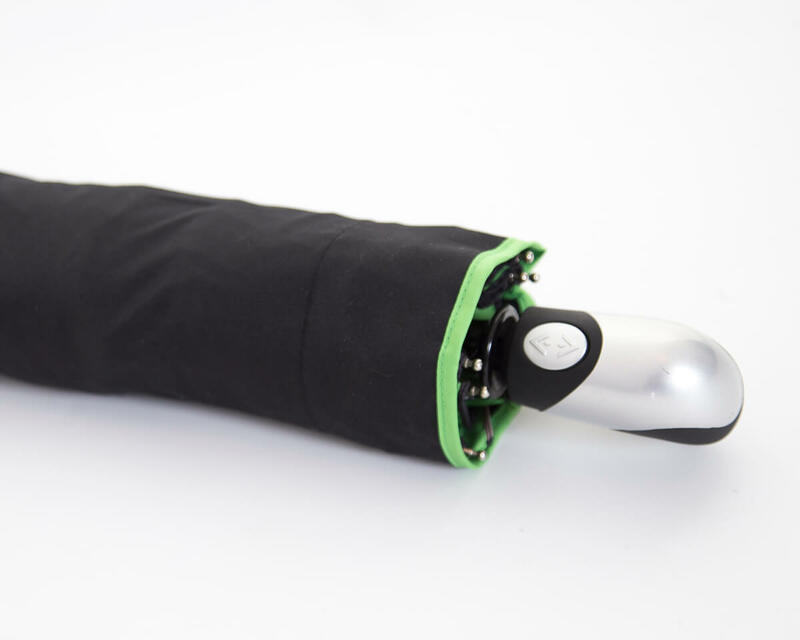 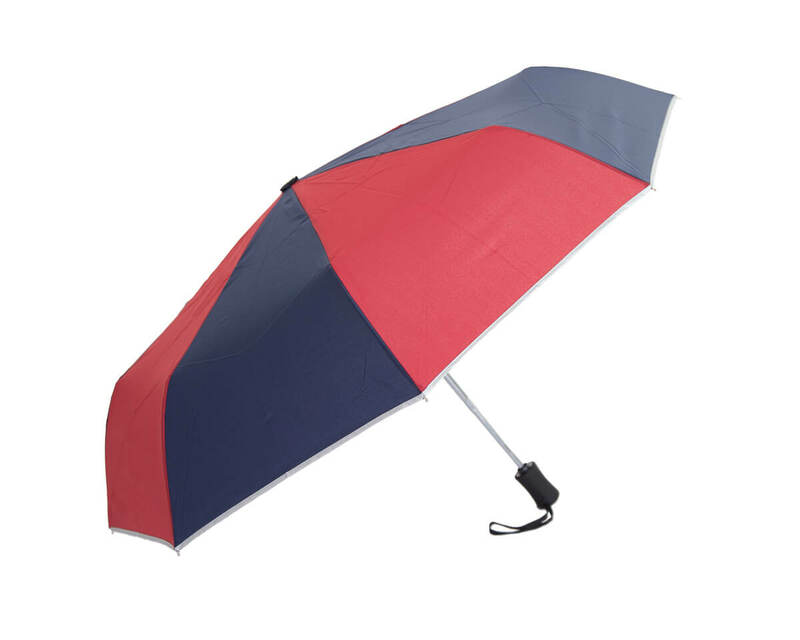 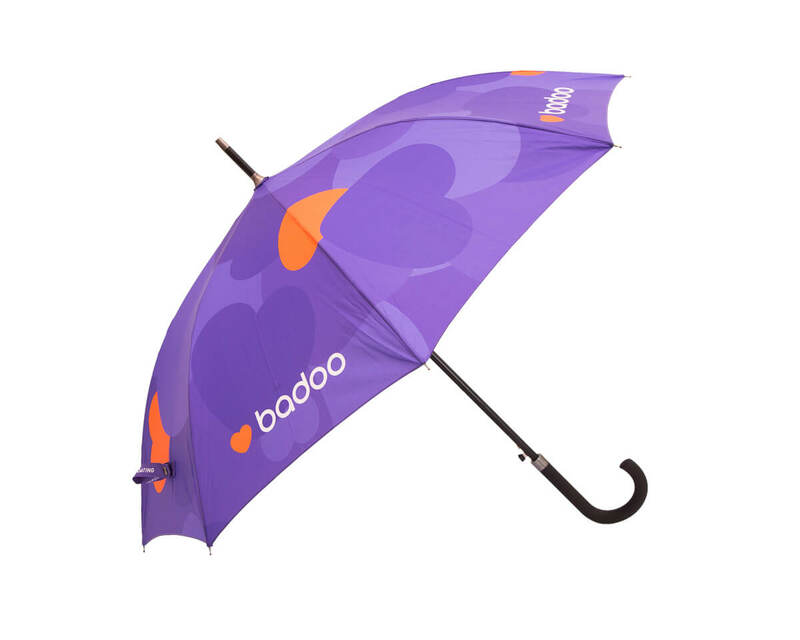 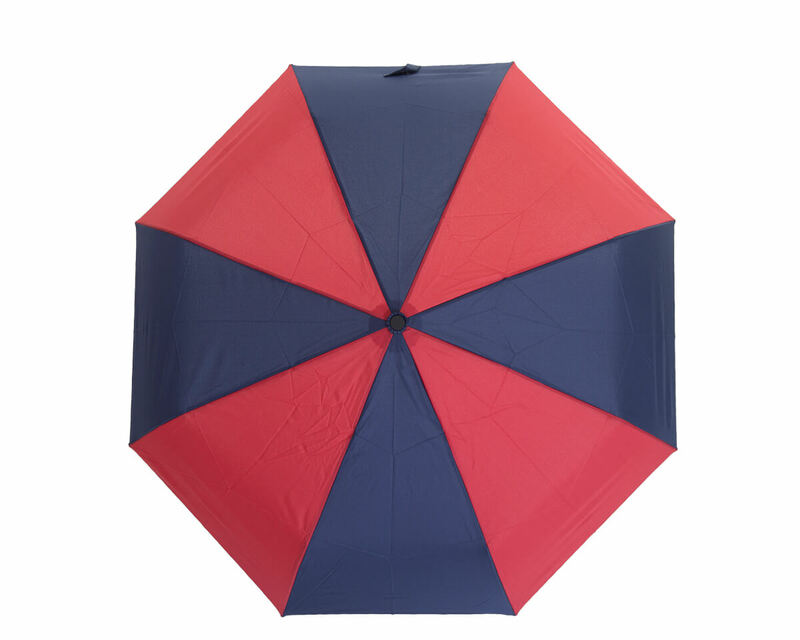 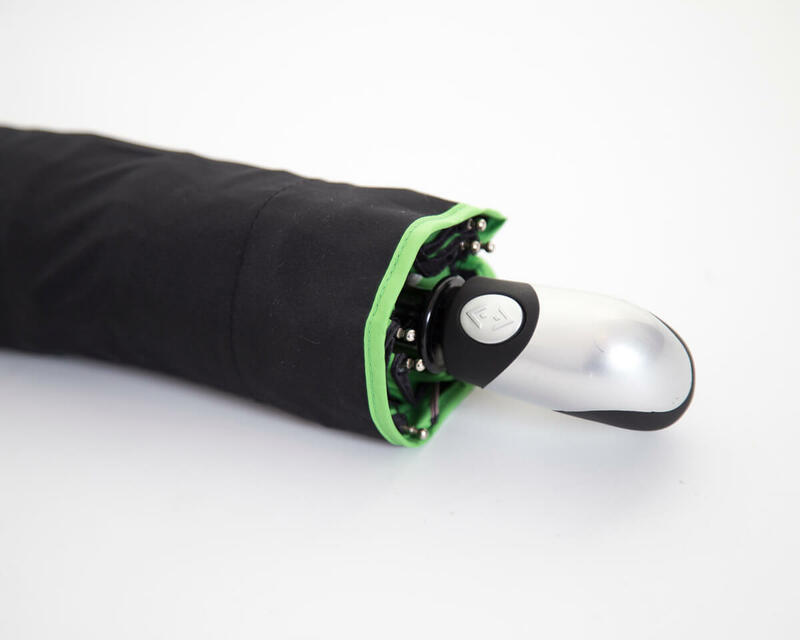 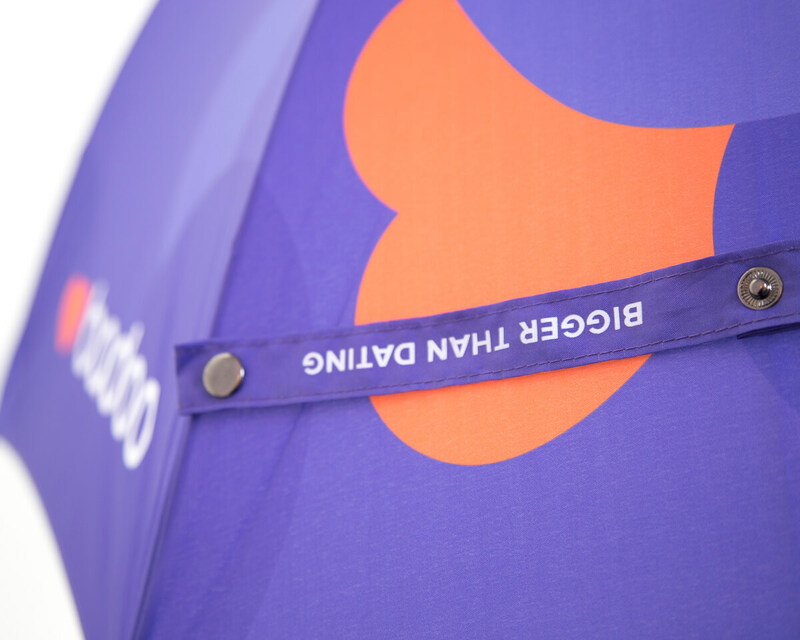 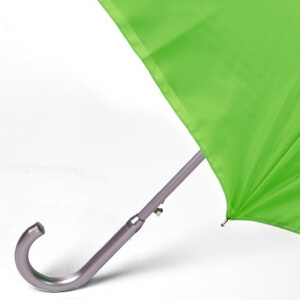 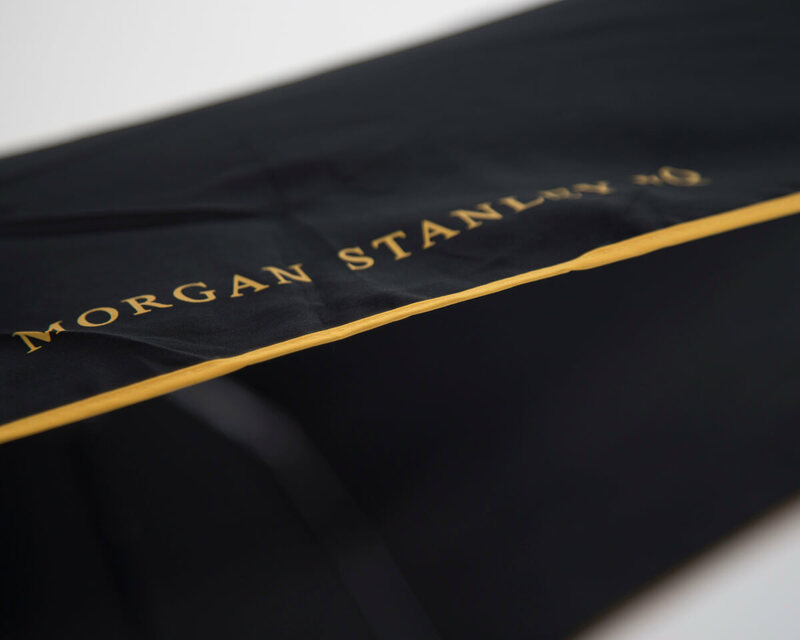 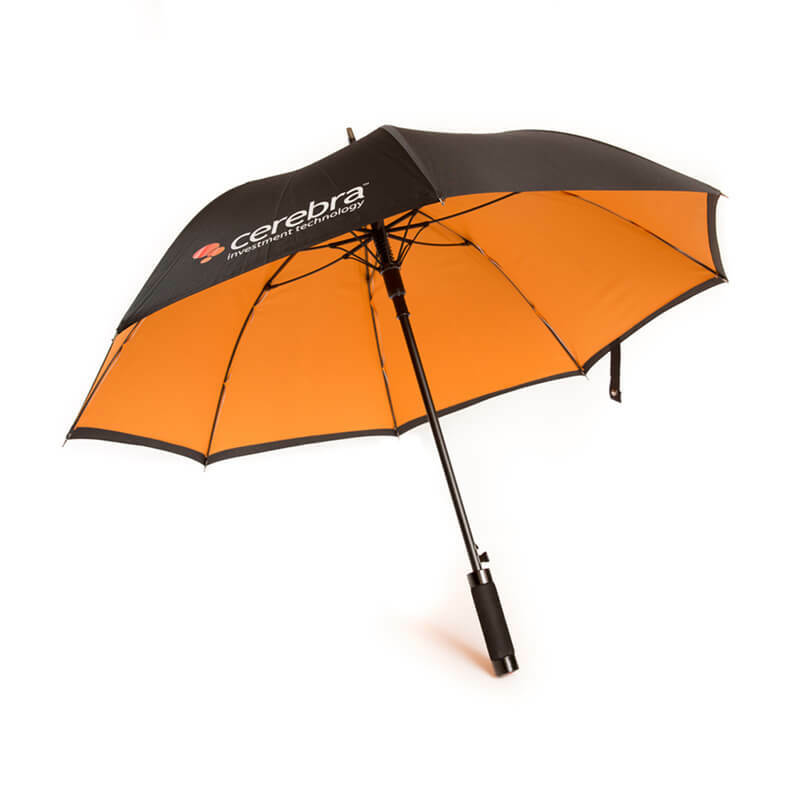 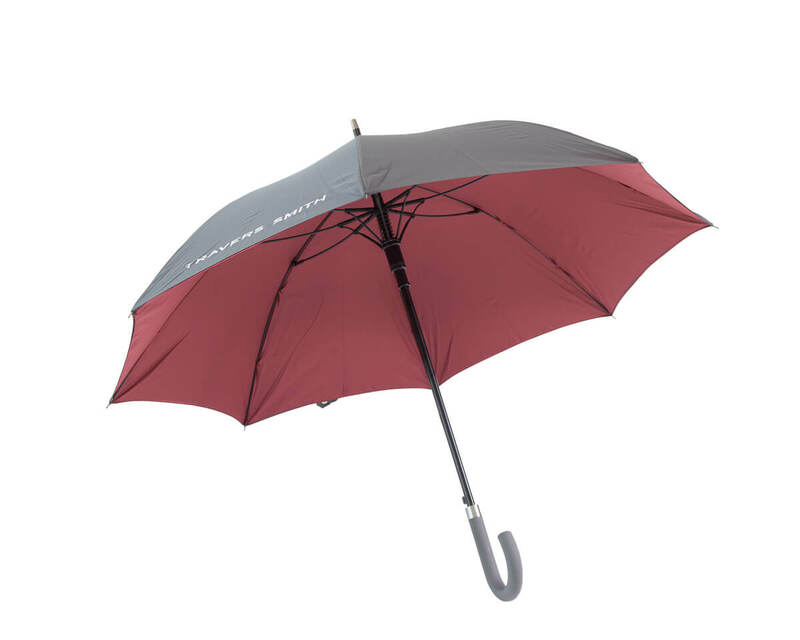 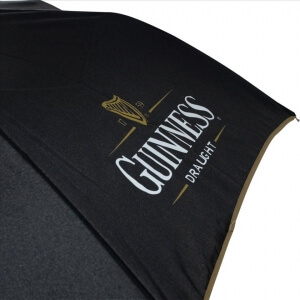 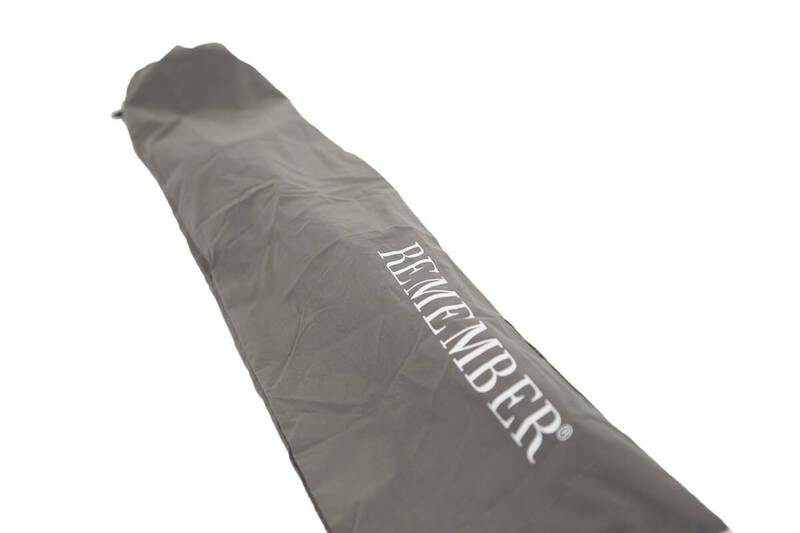 To present the umbrellas really well sleeves can be made from the canopy material or other cloth and be printed or feature woven labels or badges. 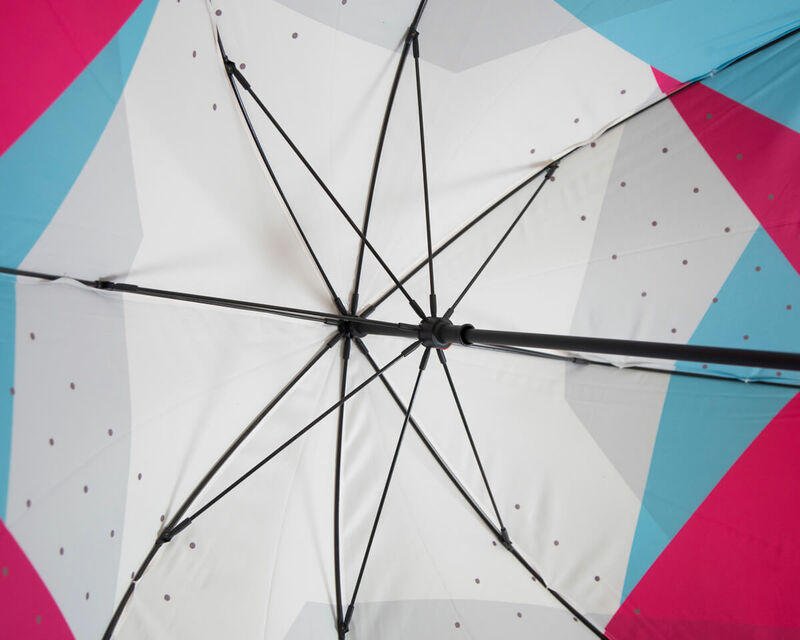 Contact us to share your design ideas with us. 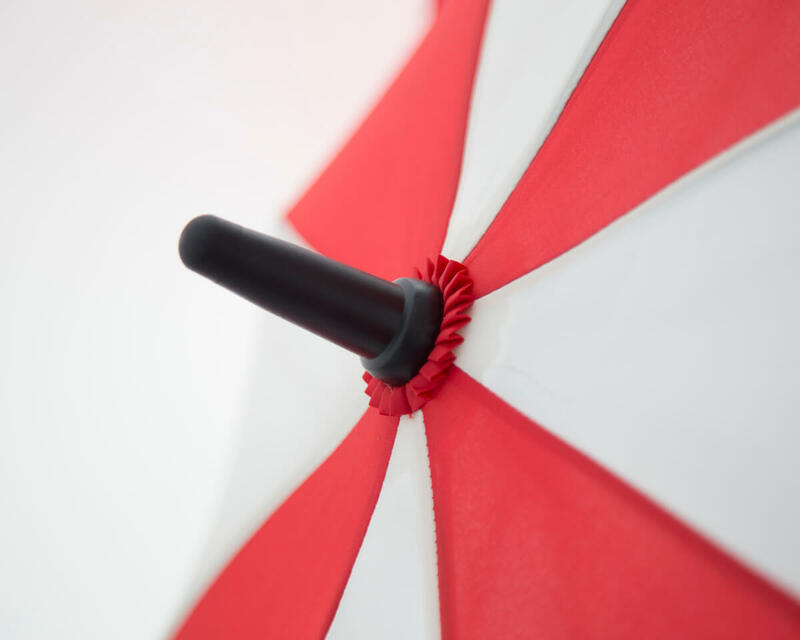 See how we can help you! 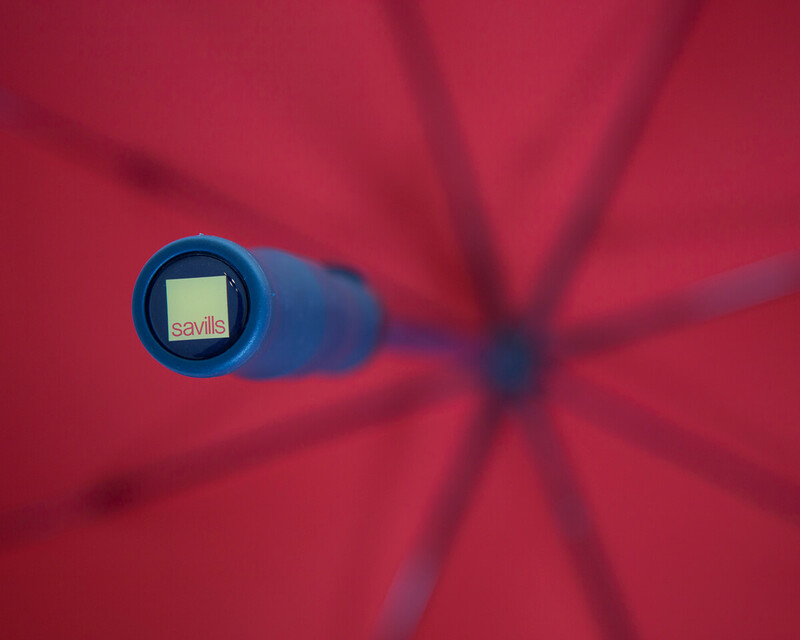 Your message has been successfully sent. 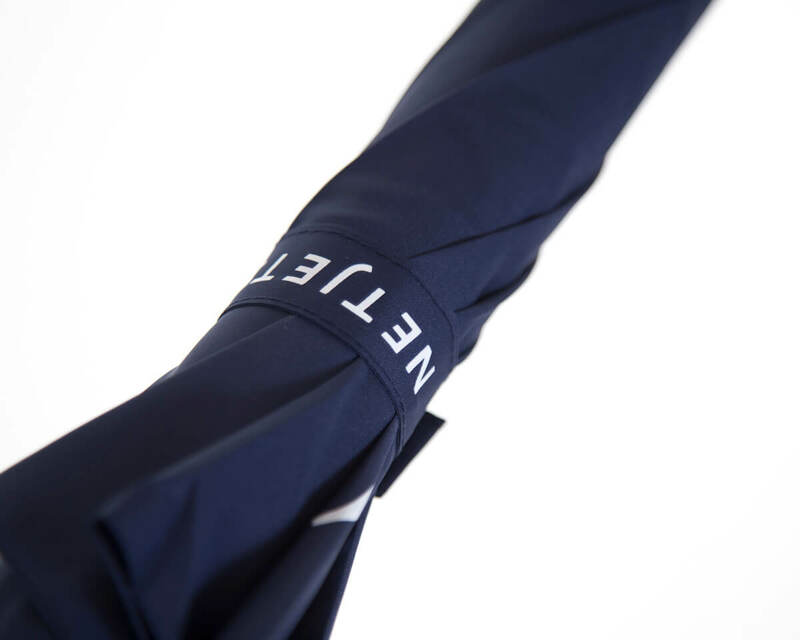 We'll be in touch soon.